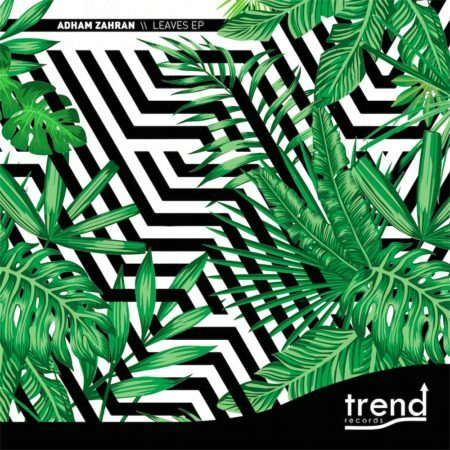 The first E.P of this 2019 is composed by the man of the pyramids: from Egypt with love we’re glad to welcome back the talent Adam Zahran. His “Leaves” E.P contains three warm and spacey tracks. His great skills on the chords are quickly recognizable: smooth keys, chilly grooves and beautiful atmosphere. The influences in his E.P goes from jazz to soulful, walking through funk and soul; perfect for a summer open air!